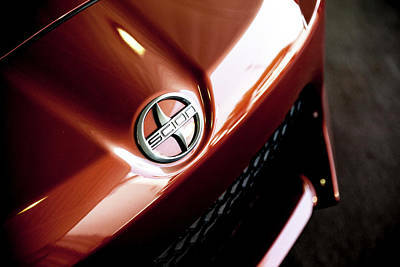 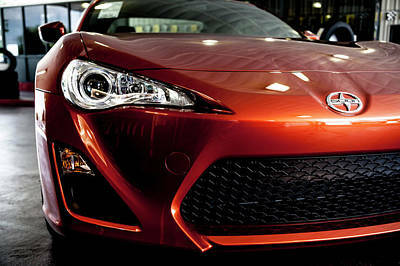 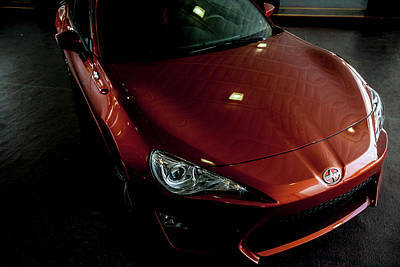 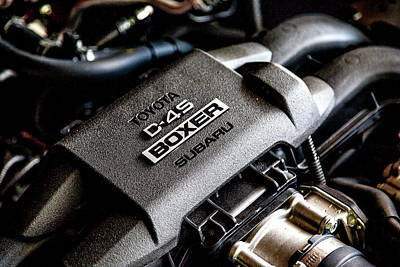 The 2013 Scion FR-S. 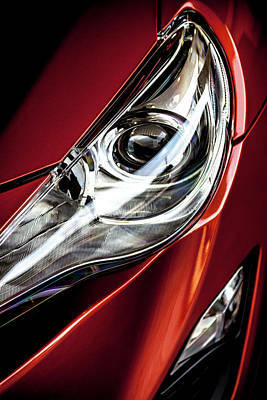 The concept was not to simply capture images of the sports car, but to create a personality for the vehicle. 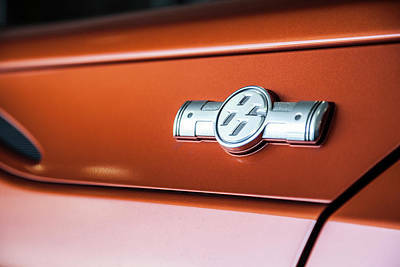 The "Hot Lava" color was chosen as the foundation of its "attitude." 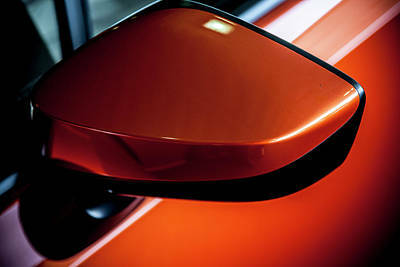 Ambient lighting was used to illuminate most of the scene. 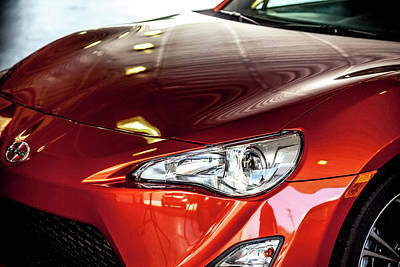 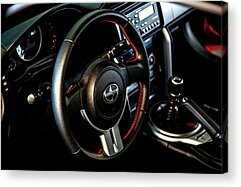 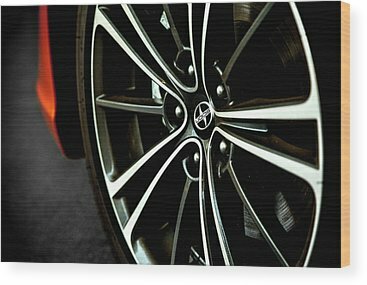 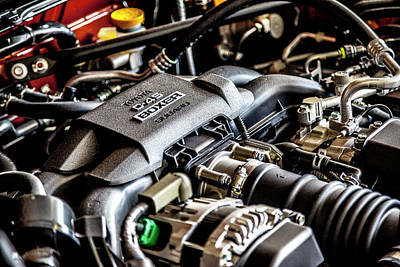 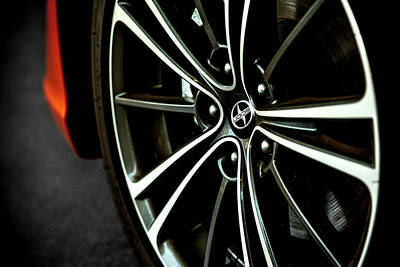 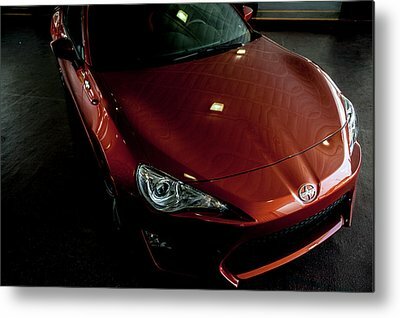 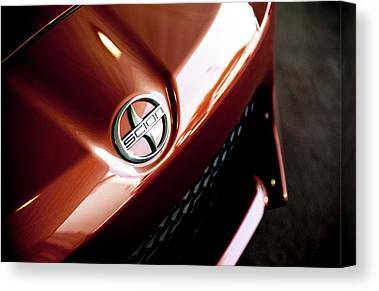 The photographs are treated as art pieces which highlight the aesthetics of the FR-S.